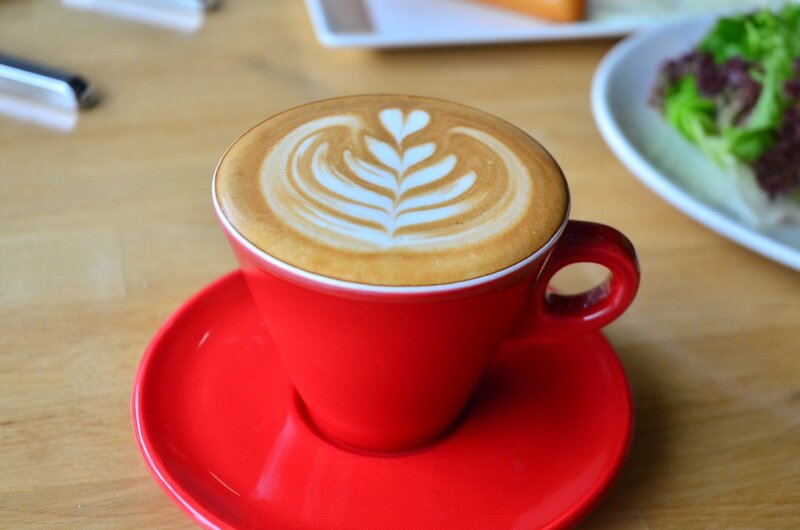 The best coffee maker should offer convenience, ease of use, and good coffee at an affordable price. 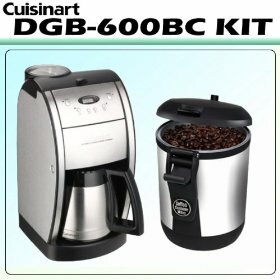 This is where the Cuisinart DGB-600BC Grind and Brew Coffeemaker offers. 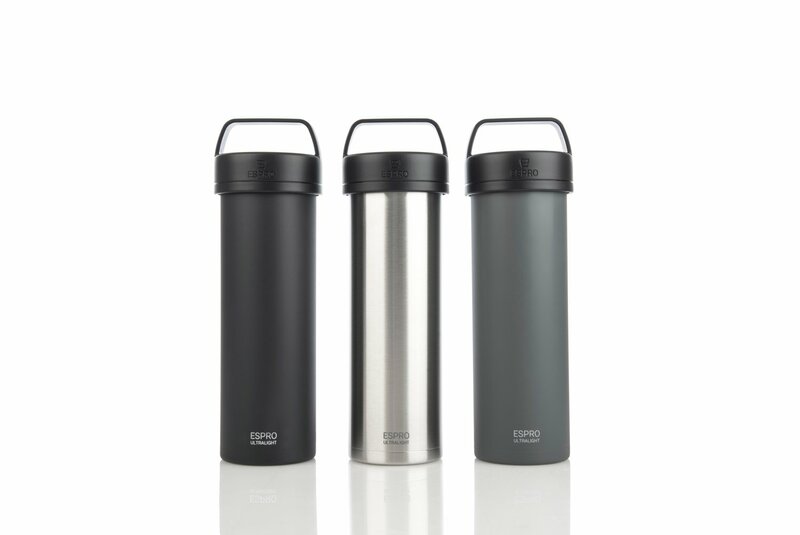 Elegantly designed, it is made of stainless steel with black linings. 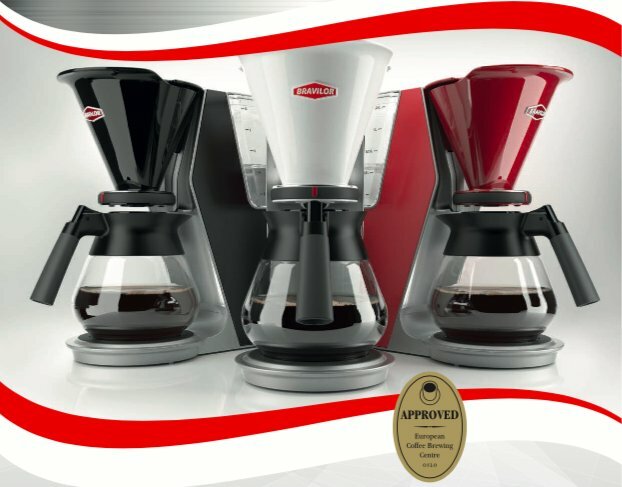 It automatically grinds beans before brewing; therefore, it brews fresh coffee every time. Its timer can be programmed 24 hours before brewing so you can wake up to a fresh cup of coffee. It has a pause brew feature as well, allowing you to fill up a cup before it finishes brewing 10 cups. 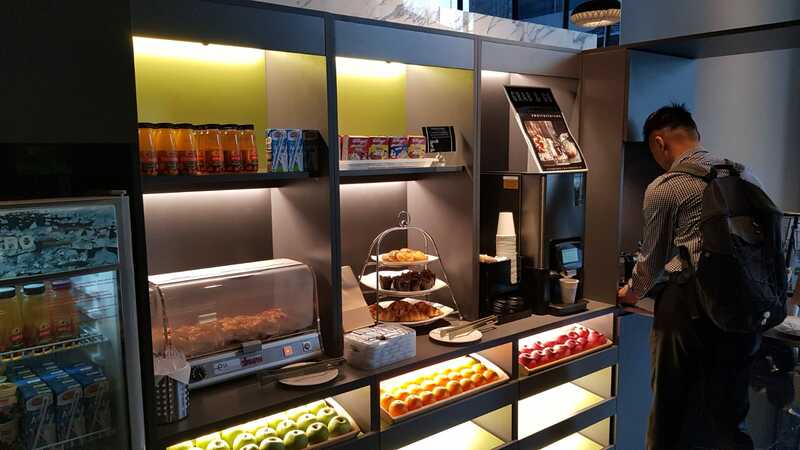 Now, let's say you woke up late hours after your alarm set off; your coffee is STILL hot and fresh because of its thermal carafe. And, as a safety feature, this coffee maker automatically shuts itself off after brewing. Clean up is easy. It comes with its own permanent gold tone filter, eliminating your disposable filter needs. Convenience, ease of use, and good coffee. This coffee maker delivers.